Julie is Vice President, Chief Financial Officer and Chief Compliance Officer at Frontenac. She first joined Frontenac as Senior Accountant in 1993. Julie rejoined the firm in 2004 after serving as an Associate at Heller Financial, NES Rentals and Chicago Corporation. 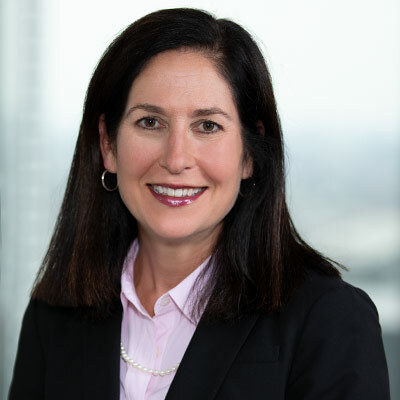 Julie began her career as an auditor at Arthur Andersen & Co.
A Chicago native, Julie graduated from Indiana University and received an MBA from the J.L. Kellogg School of Management at Northwestern University. She is a Certified Public Accountant.